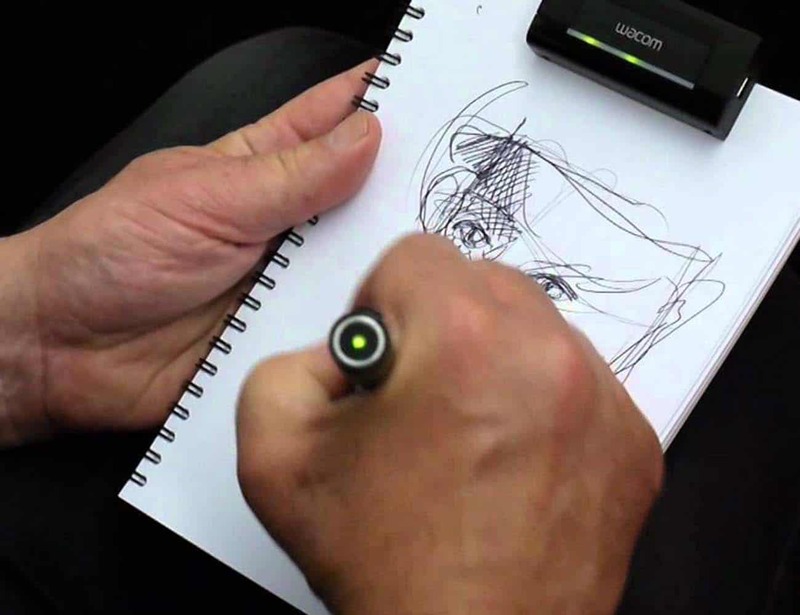 Inkling is an ace gadget that allows sketching on paper and records the drawings digitally. 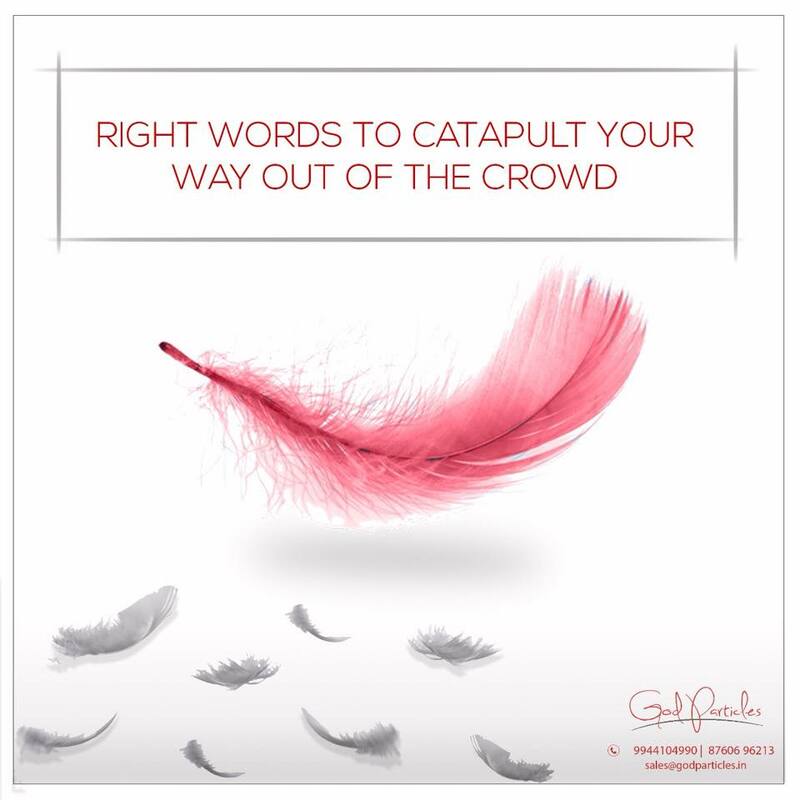 Plus, these images work flawlessly with Illustrator, Photoshop, and many other graphic design computer programs. A complete layer control to their design, what else one could ask for? All day sitting and working is harmful. Hence, why not gift them something flexible? This multifold table is not only flexible but also portable, affordable and 100% recyclable. 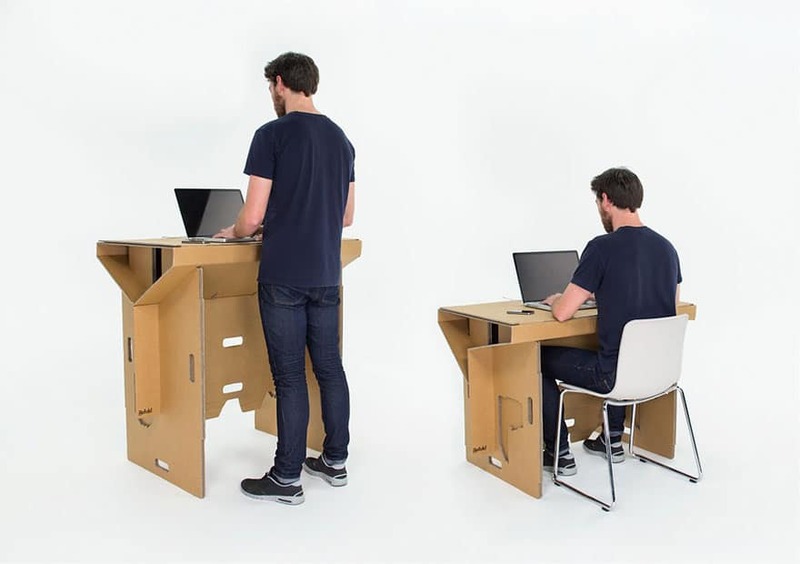 Easy to assemble, this foldable desk will be a thoughtful present for your mate. 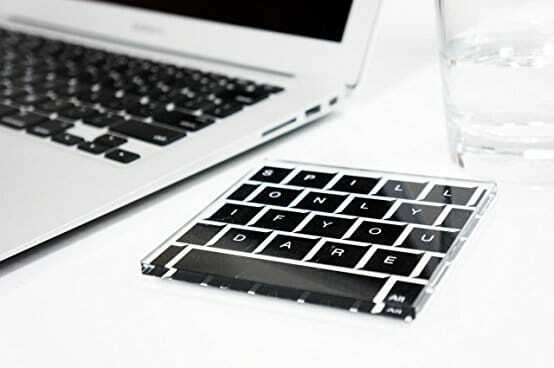 As creative and versatile as the designers, the Mollaspace Keyboard Coasters features a modern and contemporary design. Their design is a statement style and complements any workstation module. Make your friends’ work feel appreciated by gifting them something work-related. Winter is here in the northern hemisphere, which means freezing hands and numb fingers. A tough time for creative amigos. Worry not! 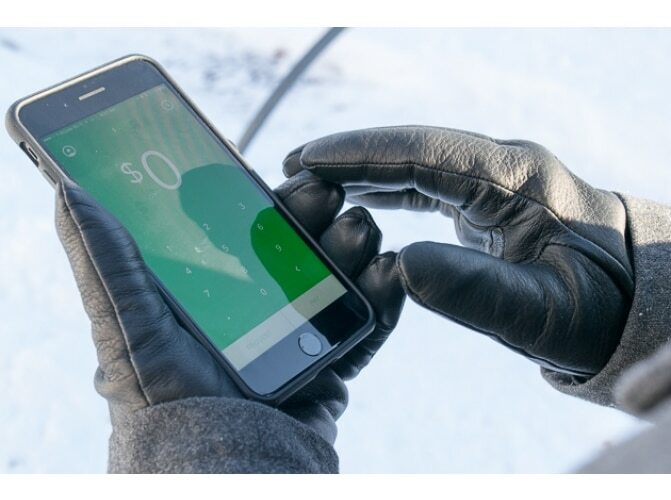 Gift them a pair of touchscreen gloves that seamlessly work with smartphone and tablet screens interface. These gloves are integrated with special capacitive thumb and index fingertips to operate your smartphone or tablets. 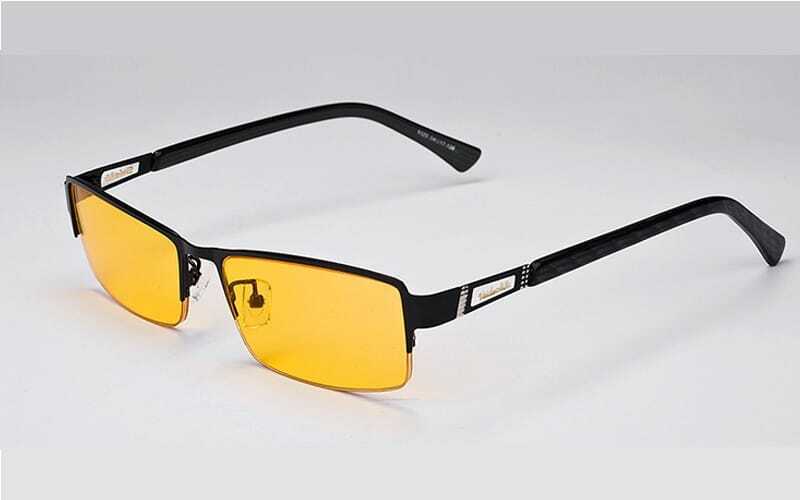 They’re cheap, and they’re fashionable! What’s not to love? 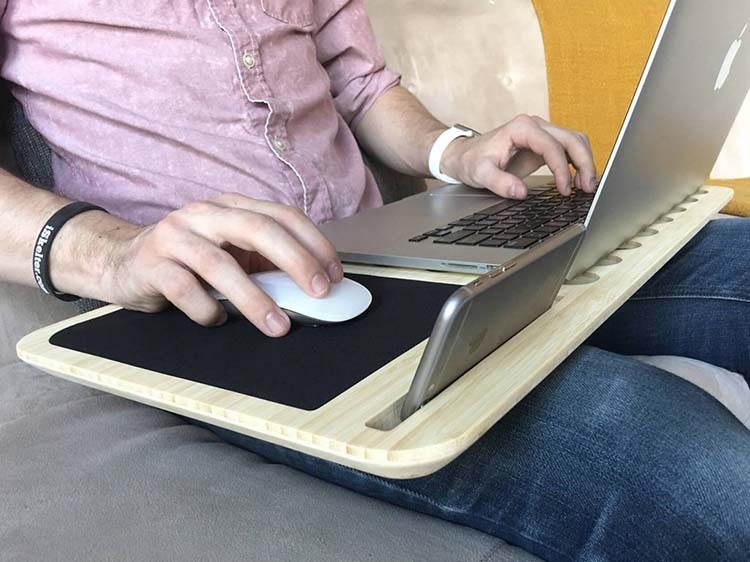 Classy and functional as hell, this Lap desk is for times when you’re all up to work while sitting on the bed or couch. Support your lazy lads and offer them a gift of comfort. The ergonomic design of this desk is meant to make their laptop appear cool while giving them optimal space for work and play. This desk is compatible with laptops ranging from 11˝-17˝ as well as the iPad Mini, iPad Air, and iPhone 6/6s and 6/6s plus. 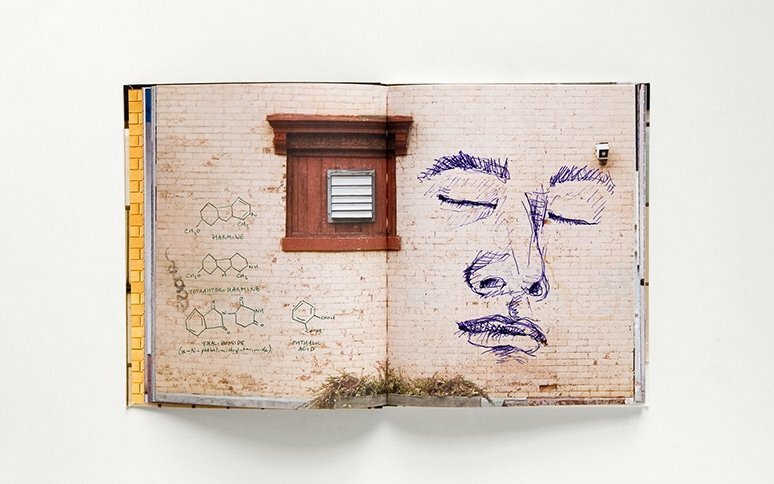 This Walls Notebook gift is super quirky for those creative gems. No one in the world would vouch for early to bed and early to rise, anymore. Therefore, to help your friends have a morning experience in night or at noon here is something incredible. 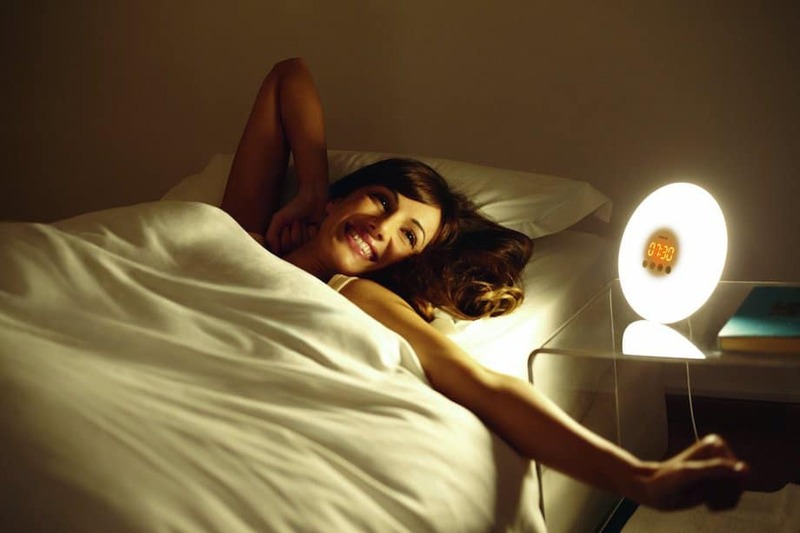 This wake-up light imitates sunlight to wake them up in a natural way. Also, it has an FM radio, with another option of setting wake-up sounds. All in all, an amazing treat for night-owl designers and party lovers. This little box of joy is a dreamy reality. 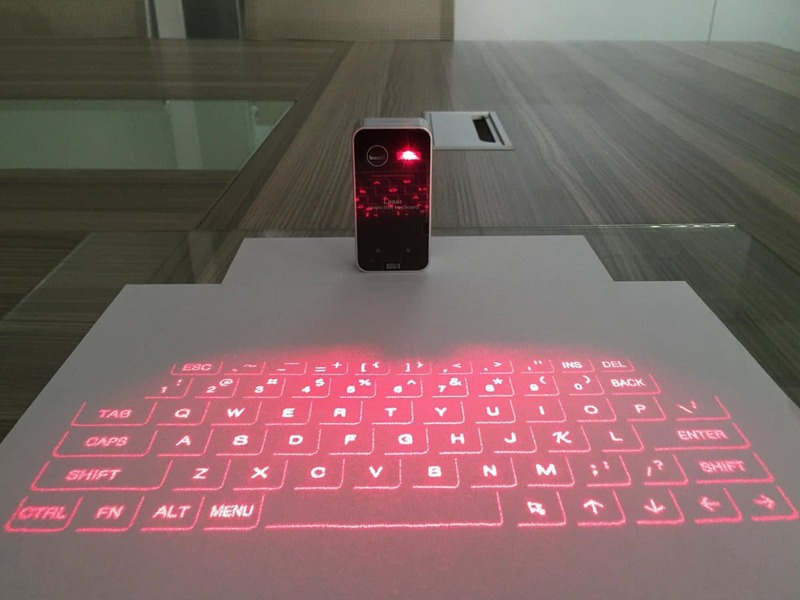 This projection keyboard provides designers with a full-size keyboard for typing. Moreover, this keyboard is smaller and easier to carry than a regular-sized portable keyboard. Again, a fine present for designers and techies.